©John P. Richardson. Used with permission. 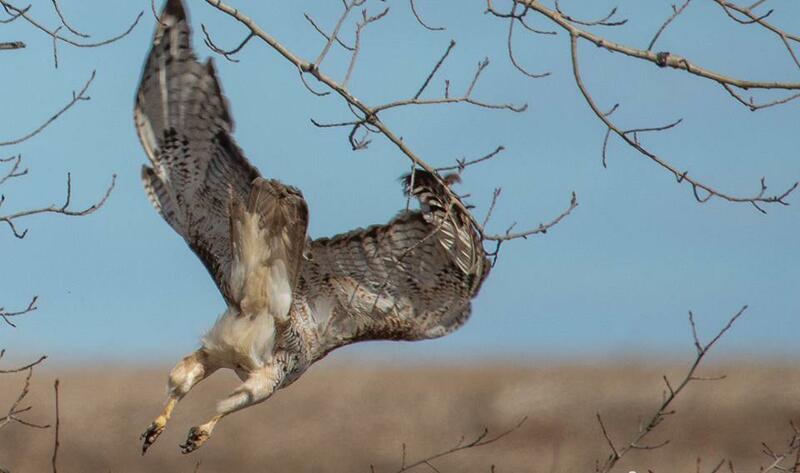 The Hawk Ridge Spring Migration Count has begun ... just don't look for it at Hawk Ridge. Oh, and Larry Weber isn't where you expect him, either. He's off to an Undisclosed Location, and we're delighted to welcome John Richardson, the count interpreter, as our Special Guest Star this morning. Information about where counters may be working, upcoming events and more can be found at the Hawk Ridge Facebook page or on their website.